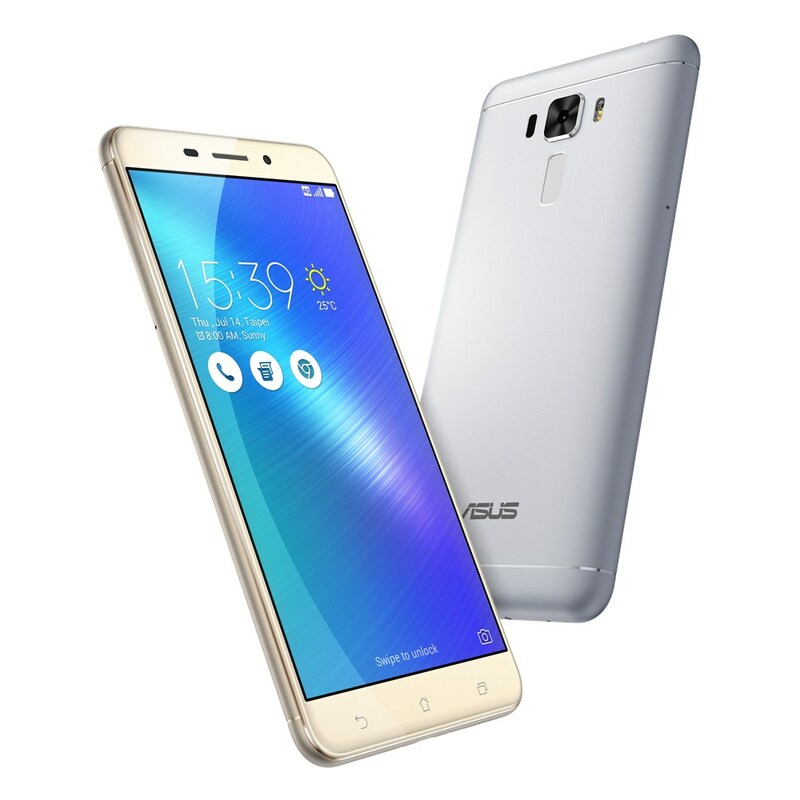 Asus unveiled the Zenfone 3 Laser during their main Zenfone 3 launch in Vietnam during July. Not a lot of official information was made available and few actual product image exist online. Why is that? It’s because the Zenfone 3 Laser will be released a bit later than the main 3 Zenfone models. So we don’t know the specific release date of the Zenfone 3 Laser. However Asus has put up an official product page so we are likely to see this phone in some markets in a month or two. 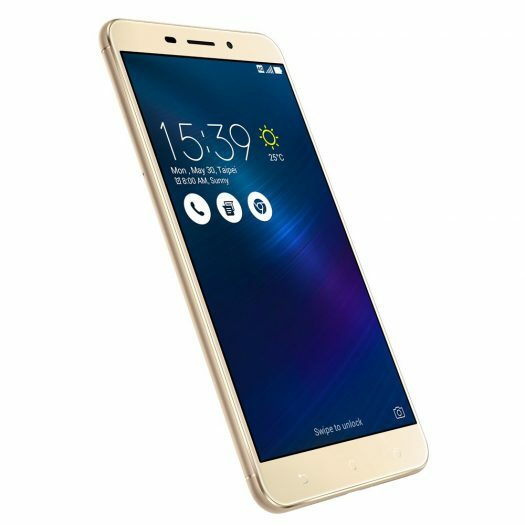 What we do know is that the Zenfone 3 Laser is a 5.5-inch smartphone with specs that put it slightly less robust than the main Zenfone 3 (ZE552KL) model. The Zenfone 3 build is such that there is not a removable battery like the Zenfone 2 Laser. Losing the removable battery is a sacrifice for the new metallic design. Size wise, the Zenfone 3 Laser is 149 x 76 x 7.9 mm or 5.87 x 2.99 x 0.311 inches (WxDxH). It weighs 150g or 5.29oz. The Zenfone 3 Laser comes in Silver or Gold colors. It features a high 77% screen-to-body ratio and a fingerprint sensor. It relies on a microUSB port for charging which is one of those cost saving aspects to the Zenfone 3 Laser. There is 4GB of RAM onboard with a full HD 1080P display. Battery life wise, it comes with a 3000mAh battery and it does not have quick charge support. However, the Laser is aptly named because as Asus says, it’s the “smartphone for photography enthusiasts”. The ZC551KL comes with a 13MP rear camera with 0.03-second laser auto focus with advanced backlight (HDR) modes. Packed into the rear camera is a Sony IMX214 sensor. The front facing camera is 8MP. Overall, this new generation Zenfone 3 Laser is a big upgrade over the previous generation. Build quality, screen resolution and specs have all been bettered.